So I’ve been doing NaNo prep all month, along with my co-ML, Julia (check out her blog here: http://piscesmuse.wordpress.com/). I’ve also been getting ahead on my assignments so that November doesn’t kick my behind. 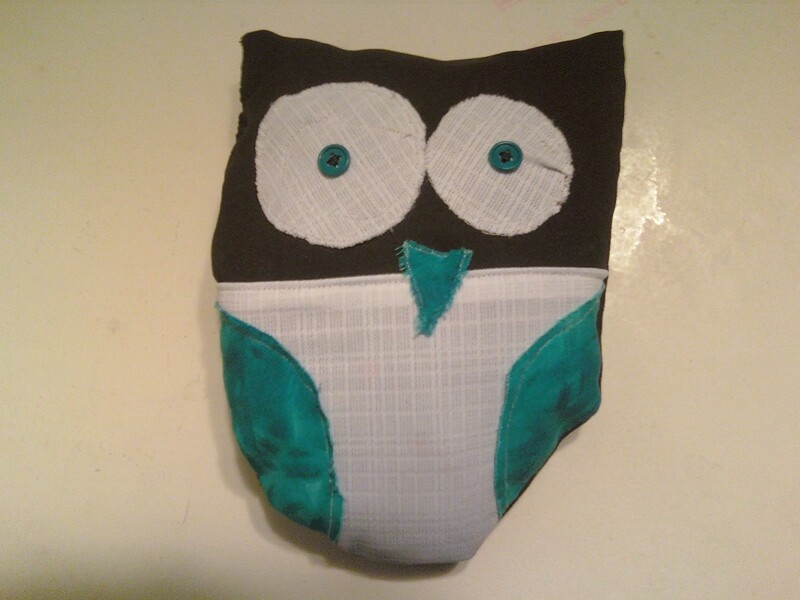 We also decided that we would be folding origami plot owls with our Wrimos. Usually they are plot bunnies, but we adapted that idea to our region. 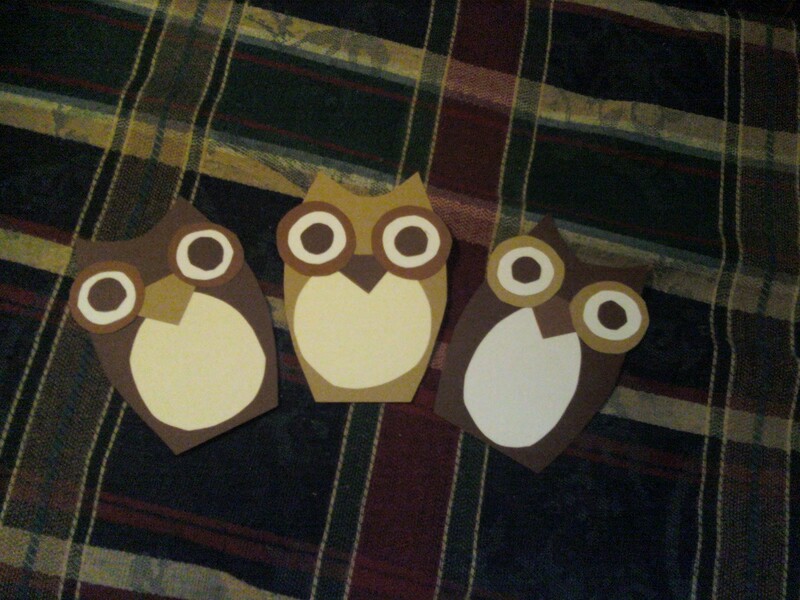 I was also told that Tavia from the OLL (the non-profit that runs NaNo) loves owls, so I sent her an envelope full of them. See her blog post about it here: ﻿﻿http://blog.lettersandlight.org/post/1407794945/the-owls-of-ontario. We’ll be having a “name our mascot” contest! And finally (though Julia doesn’t know this yet… So if you’re reading this, SURPRISE!) I’ve been making “Sprint ribbons” for our write-in sprint winners. They’re made of cardboard though, not fabric, but I think they’re adorable the way they are. I was thinking the winners could pick which one they want, then we could write the sprint info (which write-in, and the sprint number) on the owl’s belly. PS: What is everyone doing to get ready for NaNo? This entry was posted in Writing and tagged blogging, NaNoWriMo, owls, school, Sudbury Wrimos, Writing. Bookmark the permalink.